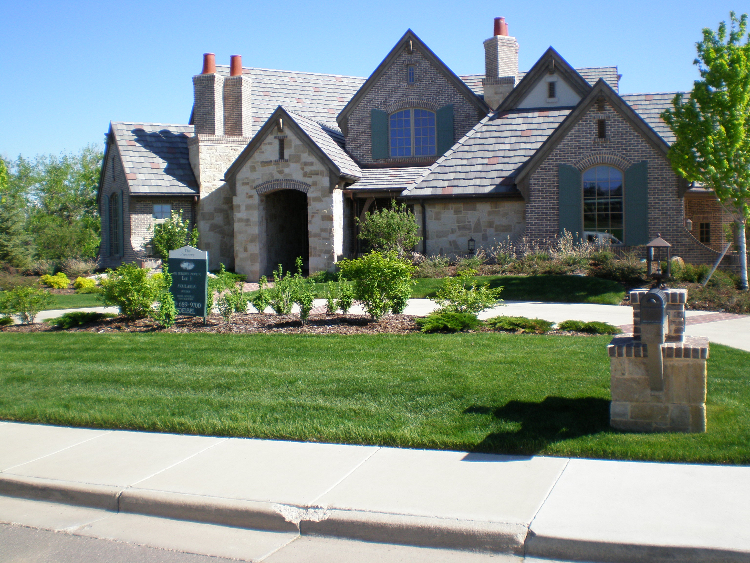 We are here to provide you with the best service and quality in residential and commercial landscape divisions. Nu Style offer outstanding services across the board of hardscapes, waterscapes and beautiful landscapes as well as unmatched quality maintenance and warranty. We have an impeccable reputation and it's important to us to keep it so we work hard to serve you with quality.